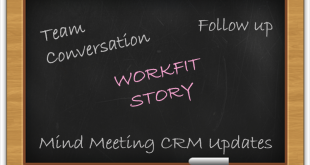 Business Intelligence tools have been used by many companies since many years. Some of the BI tools were created by many big companies with a strong infrastructure, hundreds of employees and thousands of customers. But not all the BI tools made in the market suits all company needs and it may not be a complete solution to all the requirements of a particular firm. Talking of Cosinus, this project began with the project 3Dsellers, a company that developed tools for eBay sellers. The project had about 100k users and decided that it was time to analyze the data. The existing BI tools were tailored to target big money, i.e. they were ideally designed for huge companies that could pay big amount of money and could even hire an analyst to handle the usage and integration of the application. These tools were clearly not the tool the founders were looking for, being a startup and with a limited number of part time employees at that time. As the company progressed, the data got bigger and the old BI mini-solution got slow and ugly rising the frustration levels of the team. At this time, the firm realized that they really need a new solution for their BI processing. On doing a little research, they also realized that they were not the only ones that needed this kind of simple and affordable solution for small and medium companies. And such a small and efficient tool was needed to be introduced to the world. 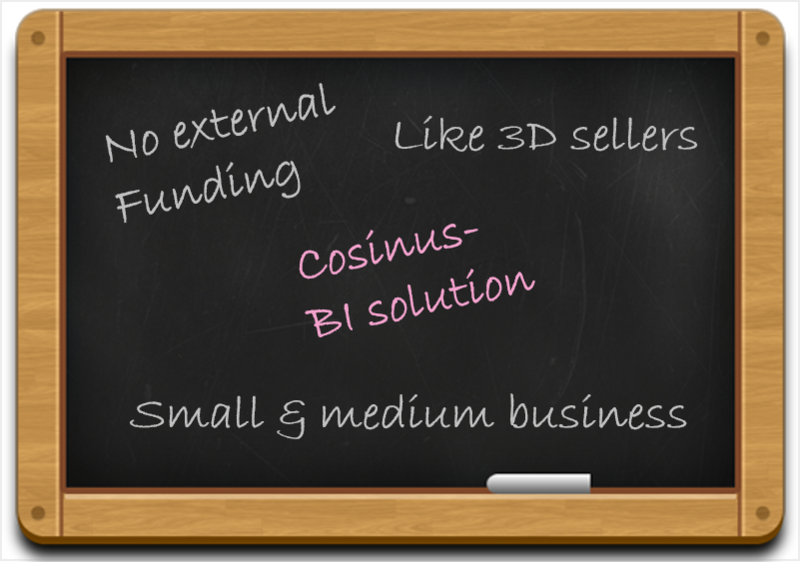 Keeping all these issues in mind, the founders developed a brand new BI tool favoring small and medium businesses, The Cosinus. This tool did not required a starting plan as expensive as $500 and was simple enough to use by anyone. The tool used no dashboard, or outdated slow designs, even it was not required by the users to download the application on the local computer to use it. The concept of the project was developed with an extremely lean startup with monthly budget of only $4000. This led to focusing on the basic functionalities of the project. Initially it was developed by not involving the very high end or sophisticated designs, but ended up using some templates for the designs, instead a simple design was chosen that the users might love to use. The developers of the tool believe that building a real business product that offers value to its users does not require external funding. An honest and fair pricing model allows any business product to grow.Investors from big companies are usually looking for big return on their investments for the sophisticated BI tools, and to achieve this, the vendors must attract large enterprises and also develop their products accordingly. 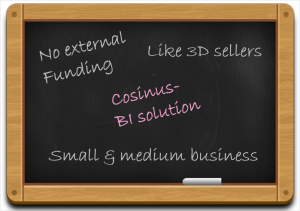 Cosinus was developed with the mission to help small and medium businesses just like 3Dsellers, not the big enterprises. Making these firms complete independent, the founders decided not to raise any external funds. 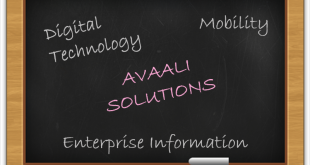 The startup was built extremely lean and was developed with the target to deliver quick and high quality of service.